Bandsaw cutting is a standard service we provide here at Di Candilo Steel City. As Perth’s leading structural steel supplier, we have access to multiple bandsaws from some of the world’s leading brands, including an automatic saw and a large beamline capable of cutting and drilling steel on different angles. With competitive turnaround times, our customers also have the advantage of not waiting very long for their goods to be cut to size. Having recently introduced a beamline to our services, we have increased our ability to service the construction industry. Cutting and drilling structural steel to desired lengths certainly saves our clients time and money on in-house processing that no longer needs to be done. 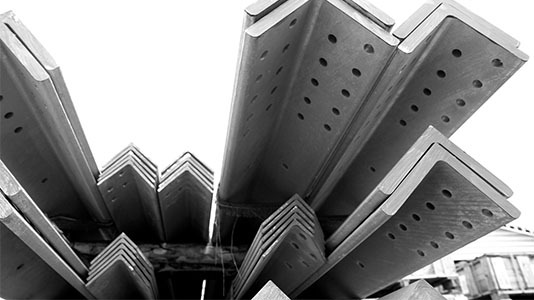 If your project requires PFC, SHS, UB, UC and Angle Iron steel products then talk to WA’s leading structural steel suppliers – Di Candilo Steel City. For a quote or to learn more about our beamline and bandsaw cutting services, contact us today on (08) 9279 7244.